The 340B Program is an essential lifeline for most Federally Qualified Health Centers (FQHC) to be able to provide care for their patients. 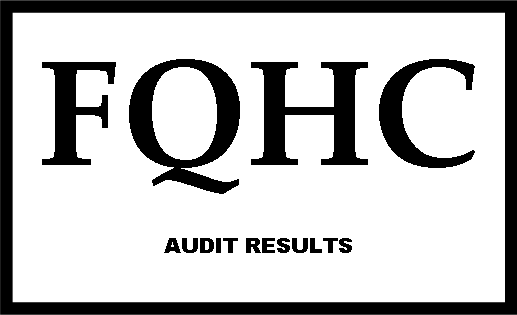 FQHCs are community-based health care providers that receive funds from the Health Resources and Services Administration (HRSA) Health Center Program to provide resources in underserved areas. These health centers may be Community Health Centers, Migrant Health Centers, Healthcare for the Homeless, and Health Centers for Residents of Public Housing. They must meet a stringent set of requirements in order to keep their grant funding. HRSA conducts operational site visits to monitor compliance with their grant funding requirements. In 2015, HRSA added a few basic 340B compliance questions to the regular grant operational site visit to potentially identify sites that need further investigation by the Office of Pharmacy Affairs (OPA). These questions revolve around 340B policies and procedures, self-auditing and 340B monitoring.